After you figure out what streaming service is the best option for you, you’ll need a way to actually run those services. With so many different options, it can be hard to know which one to choose. For example, if you’re a die hard Apple fan you might want to use Apple TV while an android enthusiast might prefer a Chromecast. 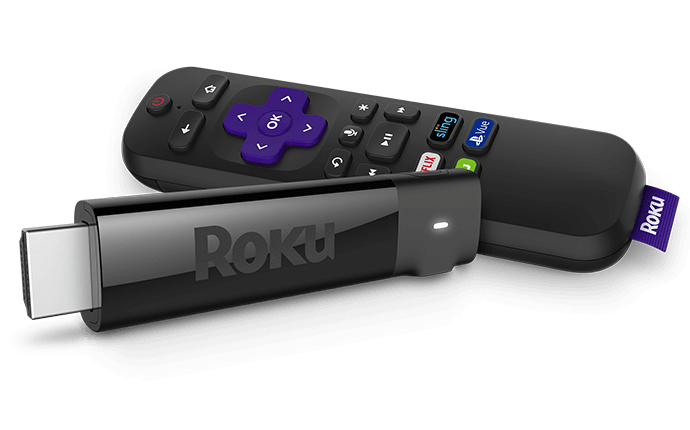 However, for a majority of people a Roku is the easiest and best option to stream tv without cable. Most TV’s that you can purchase nowadays are known as “Smart TVs”. This means that they can connect to the internet and run different services through apps. If you have a Smart TV, you’re probably already using it to watch Netflix, Hulu, Sling TV and all of your favorite streaming services. However, have you ever felt like the interface is lacking or the TV takes a long time to load your apps? That’s where a Roku comes in. 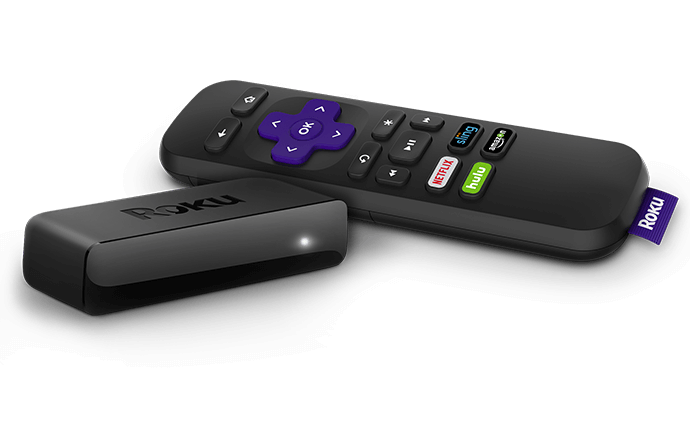 A Roku is a small device that plugs into your TV and makes it an “Even Smarter” TV. It gives you the ability to run apps through a TV that isn’t normally a Smart TV and also increases the speed and usability of an existing Smart TV. A Roku is basically a small computer that’s always connected to your TV. All you really need to use to run content on your Roku is an internet connection. Roku’s will give you access to subscription services that you already pay for as well as some additional free content unique to the device. Roku doesn’t make Netflix or Hulu free, but it does allow you to watch them on your TV. Some of the major streaming services it supports are Hulu, Netflix, Youtube, and Sling TV, but it will also gives you access to a wide variety of other apps. 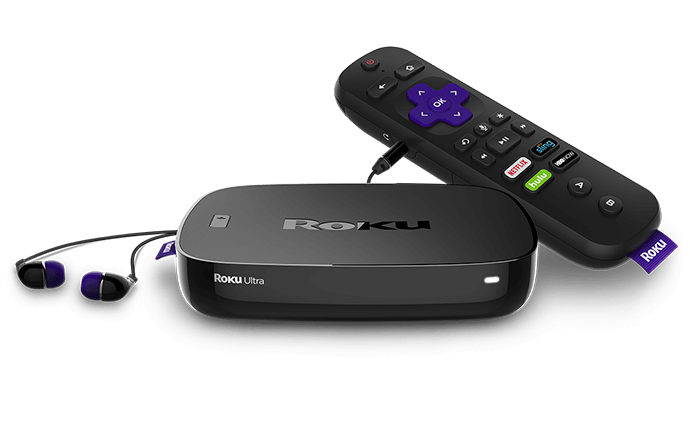 We like to recommend Roku devices due to their compatibility with almost every streaming service. It’s a pain if you have to switch devices just because you swap or add services that the device doesn’t support. You can see everything you can watch through a Roku on their channel list. They call the different platform apps “channels”, but please keep in mind that a Roku alone doesn’t give you access to your regular cable channels. 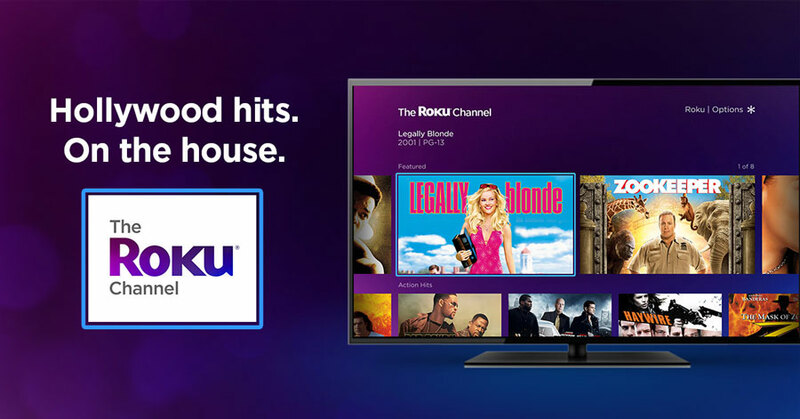 A Roku is typically bought in conjunction with other services like Playstation Vue or Sling TV that will let you stream channels like NBC, CBS, and the History Channel without cable. A Roku is just the hardware that lets you run your other paid subscriptions on your TV. The best thing about a Roku is that they are incredibly simple to set up. All you have to do is plug the Roku in, connect it to your TV, and then connect to your internet (wirelessly or hard-wired). If you want a step by step guide to connect your Roku, you can read our installation guide for Roku. All Roku devices can connect to your TV via HDMI ports and some can connect in other ways. 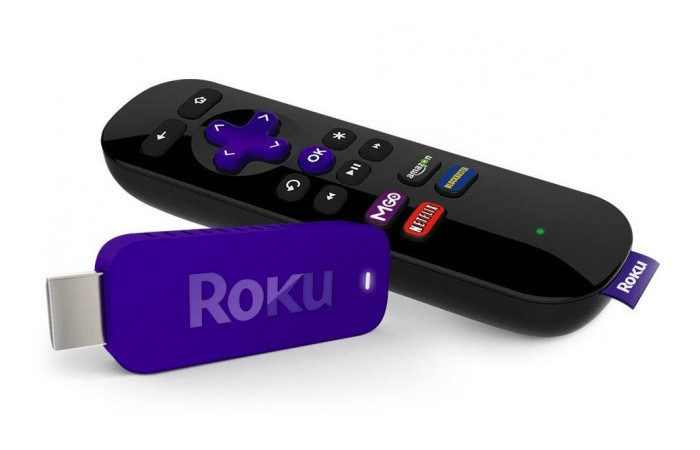 The table at the beginning of this article has a brief outline for each Roku device and will tell you different connection methods. For example, if you have an older TV without an HDMI port, you’ll need to get a Roku Express+. 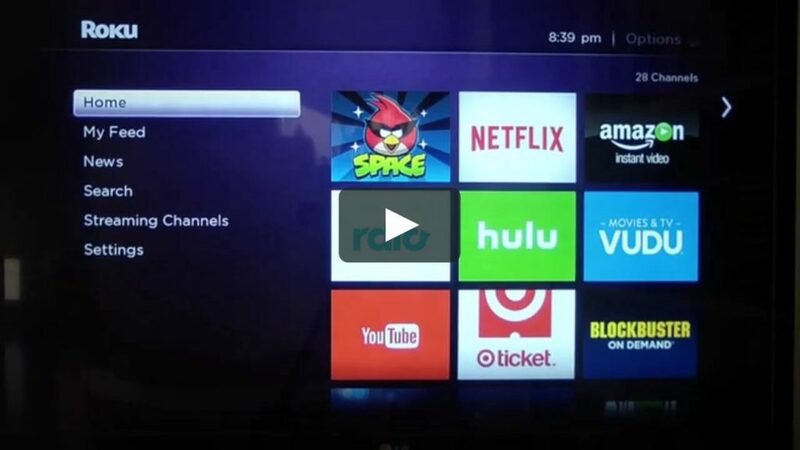 Once you set up the Roku you’ll then want to add the different streaming services you own (Netflix, Hulu, etc.). You’ll have to install the “channel” for each service and authorize your account through a code from the Roku. Once you add the channel and authorize each account, you won’t have to do it again! The Roku Channel is another benefit of having a Roku. It is a channel that gives you access to hundreds of popular movies that you can stream for free. The only caveat is that the content on the Roku Channel has ads that allow it to be offered at no cost. -Allows you to watch any YouTube video, watch playlists and even send the videos from your phone to your TV if they share a wifi connection. Just like the desktop or mobile versions, using the pandora channel on your Roku lets you listen to your favorite music by creating custom stations suited to your taste. It’s completely free, but you can upgrade to Pandora Plus to add additional functionality and to remove ads. Unlike most other “channels” on the Roku, Nasa TV is a live streaming channel. If you’re a huge space buff and want to see shots of the International Space Station with live commentary, this is a channel you’ll definitely enjoy. A question we get often is “How can I watch NBC without cable”. NBC has been a popular televised channel for a long time and people typically want to keep it after they cut cable. Many people see the channel on the Roku page and get excited that they can watch NBC without cable. Although this app is free, it only gives you access to videos from news stories and audio clips, not full shows. 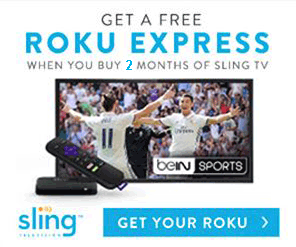 You can find a list of what channels are free on Roku on their channel page . It’s pretty easy to watch a lot of free content from Roku right out of the box and before you even add your paid services channels, it feels like Roku’s one time purchase fee is way worth it. 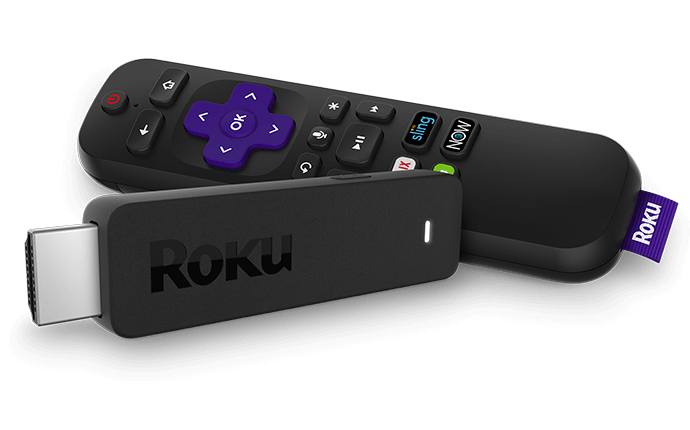 The search function – Roku’s search function is great for finding content. You can search on the device and it will tell you what content is available, where you can find it, and the price. For example, a move might be free on Amazon Prime, free with an HBO subscription, and $3.99 through Vudu. This lets you figure out the cheapest and most convenient way to watch anything based on what subscriptions you might already be paying for. The only downside of the search function is that it doesn’t tell you if content you want is on YouTube, but most commercial movies/shows aren’t anyway. Voice search – If you’ve ever had the displeasure of searching for a movie on a streaming platform’s search function you can easily see the appeal of voice control. Trying to navigate a keyboard on screen with a controller can be one of the most frustrating things in the world; especially if it’s a long title with common words at the beginning rendering auto-fill useless. Not all models come with voice search, but if you find yourself searching more than browsing, it can be a game changer. However, the Roku app on your phone is a great replacement if your model of Roku doesn’t support voice search. 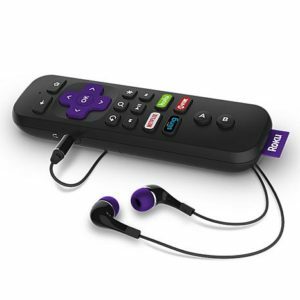 Quiet Watching – Roku remotes have a headphone jack that lets you plug in your headphones and listen to the TV without disturbing those around it. This makes it a great option for people with roommates or loud neighbors. If someone else in the room is a gamer on a computer yelling through voice chat, it can be quite difficult to stay “in the moment” of your show or even to hear what the show is saying! Easy to Mirror – Roku has a channel called Plex that allows you to mirror whats on a computer. All you have to do is add the Plex channel on your Roku and download a Plex server software on your computer. This means you can easily watch movies you have saved on your computers hard drive. If you want to learn more about Plex and linking your computer to your Roku, their website has a great “How it Works” section. Roku also makes it super easy to mirror your Android devices. Because this function isn’t available on iOS devices, we added phone mirroring to the Cons section too. No iTunes Access – A lot of people use iTunes as their choice media player and because Apple has a direct competitor to Roku, they don’t have an iTunes service for Roku owners. No iOS Device Mirror – Unlike their Android counterparts, Apple device owners aren’t able to easily mirror their devices to their Roku. No Interconnectivity – A majority of modern households have more than one television. If you watch a program in one room and then decide to finish it later at another TV, the Roku device on your second TV won’t have the location you finished at saved. What internet speed do I need for Roku? Roku recommends that you have an Internet connection with a minimum download speed of 1.5 Mbps for standard definition content content and 3.0 Mbps for HD content. 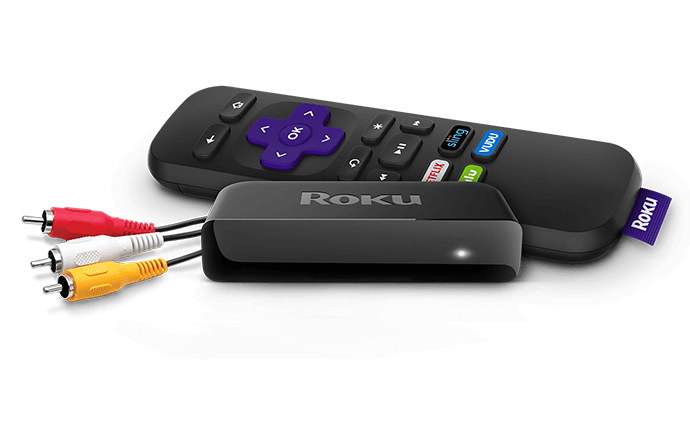 If you want more Roku devices and televisions, you may want to increase your download speed. For example, for 3 Roku devices and 3 TVs, you might want a minimum of 10 Mbps. What is my Roku IP address? If you have a Roku TV, go to Settings > System > About. For all other Roku devices, go to Settings > About from your Roku device. Finding your Roku IP address can be important if you’re trying to troubleshoot your device. What is my Roku PIN Number? To create or update your Roku PIN, you’ll need to use a computer. Follow the steps below to get your PIN. Log into your Roku account at my.roku.com. Under “PIN Preference”, click “Update”. Create or edit your PIN. Select a preference for PIN behavior.